Oh. I didn't know, I'll ban him. 2 secs, let me put the forum on maintenence mode. Should I open all your threads back? Its alright if you put them into 1 level per thread, even if it would, it would keep things a bit better. But I'd still like the "List of Danster's levels" thread to stay. Why did you want those threads trashed? Nah, its alright. You should keep doing 1 thread per level. So um, has the victor been decided? Posted on 02-16-18, 11:52 am in Mario Making Mods Level Design Contest #1! So basically, in NSMBDS, you would put it in W8-Tower2? Posted on 01-09-18, 03:23 am in Mario Making Mods Level Design Contest #1! ...Well, I could make an XML for you. Is this NewerSMBW, or NewSMBW? So how do you disrupt harmony? Here's a nice tutorial I found online by John10v10. Credit to him for making this. 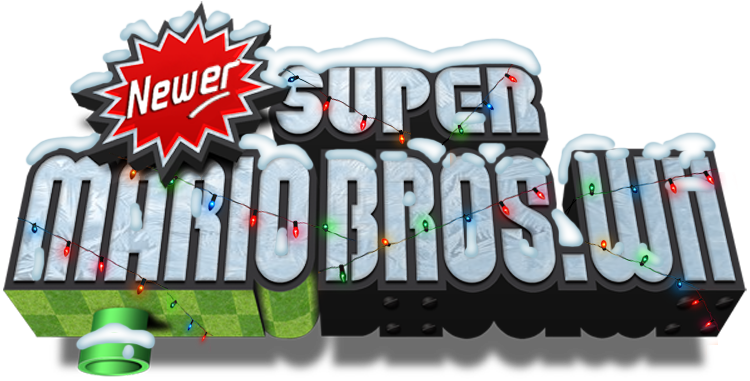 This is a mod created by StupidMarioBros1Fan. So credit to him. This is a texture and model hack that recolors Bowser to look like Dark Bowser from Mario & Luigi: Bowser's Inside Story. It also slightly remodels Bowser's hair to resemble Dark Bowser's. StupidMarioBros1Fan also made Bowser's voice deeper. This is untested in NewerSMBW, but it probably won't work. My theory is that the Newer Team may have modified Bowser's original arc file to allow certain things in their boss fights. Here's StupidMarioBros1Fan video on this. This is a famous model hack by StupidMarioBros1Fan. He made it, so credit to him. all of the icons of Mario. Even the opening cutscene! This doesn't work in NewerSMBW. Here's his video showing it off. This is a recently made model/texture mod by StupidMarioBros1Fan. It replaces Mario with Mr. M and Luigi with Mr. L. It has a few model modifications. Here's his video on it! hardcoded features in each course slot! This includes sprites that are required to let a course work. Area 1 Zone 1 has an hardcoded Peach Castle BG at the start of the zone. It requires the entrance to be moved a few blocks to the right when modifying this level or the game may crash. when Mario and Co touch the Exit Controller, the screen will go black for about 3 seconds, and reload the title screen! No life counter, no coin and point counter, no star coins and no time limit. Placing a Toad shows the related message. to continue through the course. Here's some gameplay of it. -Awkward screen scrolling that make the stage unplayable. The lava sprite moves in a wave. Here's a video of it. This also effects water and (possibly) poisonous water (possibly) and sand. They start to behave like Lava. Some levels just don't want to work on these slots. Cause unknown. I was on Youtube watching videos, when I came across something berried in my lost memories. an announcement, and another as a proper Proof of Concept. There hasn't been much mention of this, until about a year ago. They said they'd continue this later. There is its early source available here. And thanks to 9211tr for finding this, we have a compiled version! The version you can download and use! I found the link for the compiled/binary download on this thread on GBATemp, when doing a Google search for a compiled/binary download of the project. I checked on my bookmark site, and realized I passed the 6000 Star mark. So I started considering making a level. Really? That's how I modded my Wii U. By Letterbomb. Is there like a new update stopping the letter bomb? Newer Falling Leaf is a mod made by The Newer Team (Skawo). It uses the Newer Engine. Newer Holiday Special is a mod of NSMBW created by the Newer Team. It has a winter theme. 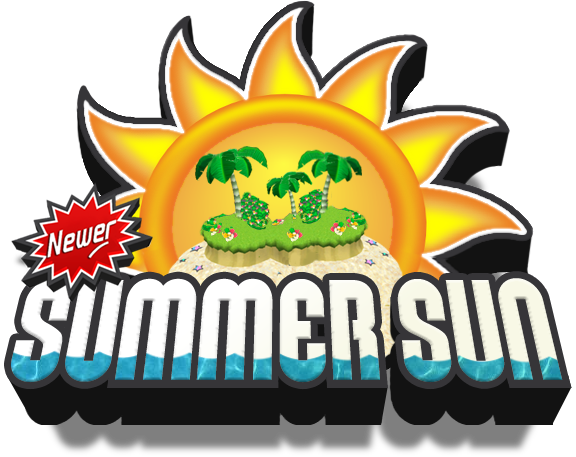 Newer Summer Sun is a mini hack made by the Newer Team! It's a nice simple hack themed off of... Summer. Here's a fan made trailer! Page rendered in 0.263 seconds (with 1.701 MB of RAM).